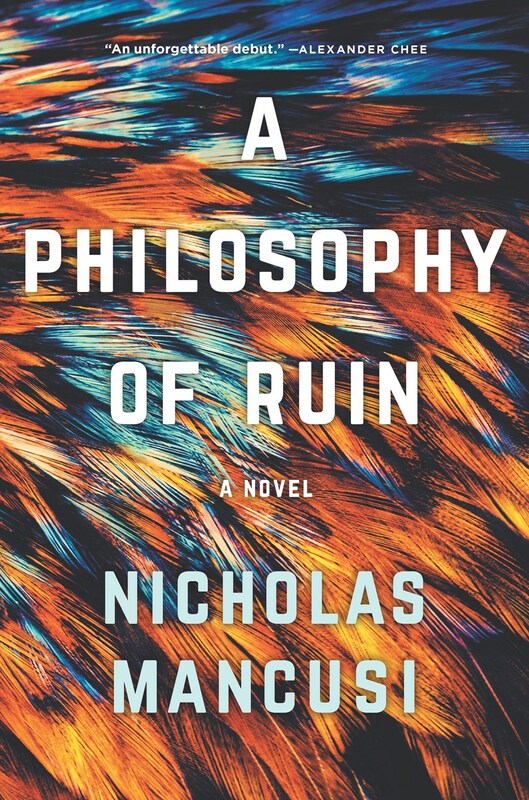 Nicholas Mancusi’s taut, white-knuckle literary debut, A Philosophy of Ruin [June 18, Hanover Square], opens with Oscar Boatwright, a disenchanted young philosophy professor, receiving tragic news from his father: Oscar’s mother has died during the couple’s flight to Hawaii. The news subsequently sends Oscar’s life spiraling out of control when he finds himself wrapped up in the intrigues of one of his students–and subsequently a drug run. Don’t miss the e-galley for your reviewing pleasure, available for request on Netgalley. And if you love the read, don’t forget to vote A Philosophy of Ruin for LibraryReads by May 1!